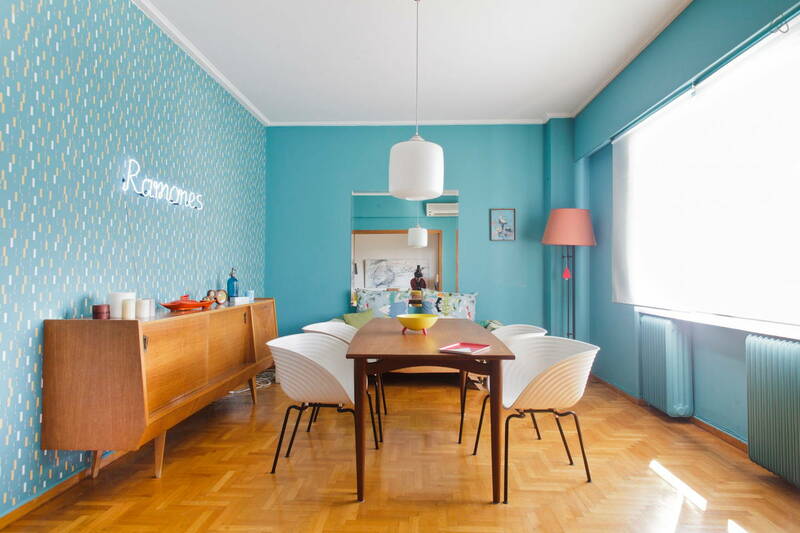 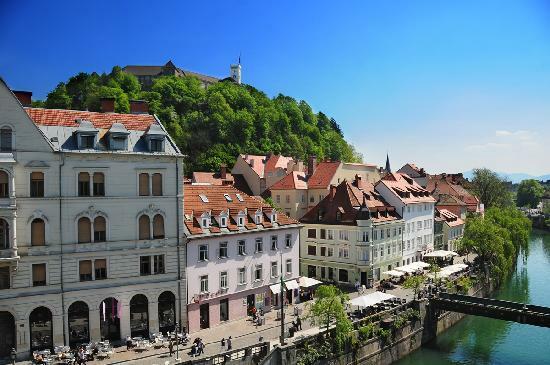 Stroll through Lubjiana, the capital, discover the 1001 bridges that cross the Ljubljanica river, take the funicular to the castle and get lost in the small cobbled streets. 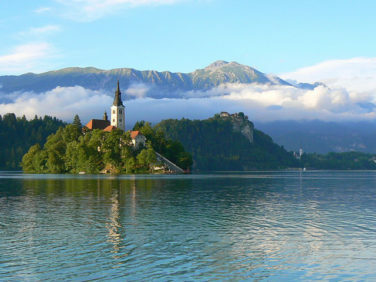 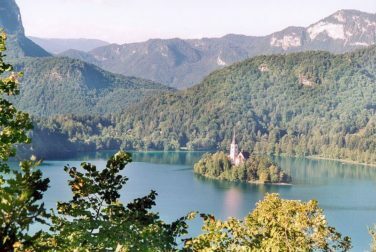 Spend a day at Lake Bled, one of the most beautiful places in this mini country, stroll around its small island, visit its magnificent church and then enjoy a Kremšnita at the Grand Hotel with an unforgettable view. 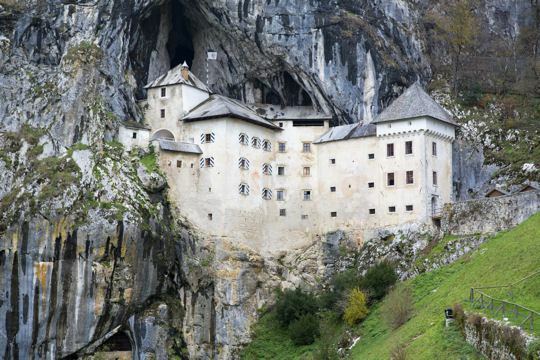 Visit Predjama Castle, a four-storey fortress that seems to house the entire Dracula family. Bring back Orehova Potica, a dry nut cake that is completely addictive, and Bucno Olje, a pumpkin seed oil to cook when you get home.